City of Prince George Bylaw Notice of Enforcement Bylaw No. 8813, 2016, Amendment Bylaw No. 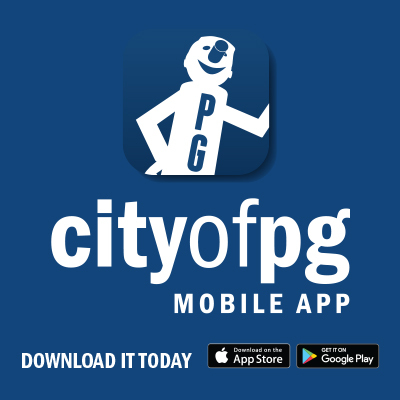 8866, 2017 - A Bylaw to amend the "City of Prince George Bylaw Notice of Enforcement Bylaw"
City of Prince George Bylaw Notice Enforcement Bylaw No. 8813, 2016, Amendment Bylaw No. 8900, 2017 - A Bylaw to amend the "City of Prince George Bylaw Notice Enforcement Bylaw"
City of Prince George Bylaw Notice Enforcement Bylaw No. 8813, 2016, Amendment Bylaw No. 8914, 2017 - A Bylaw to amend the "City of Prince George Bylaw Notice Enforcement Bylaw No. 8813, 2016"